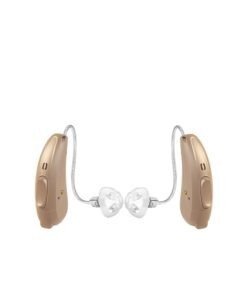 Rexton Emerald 40 (Pure 3px) Hearing Aids with TruCore™ & e2e Wireless technology. 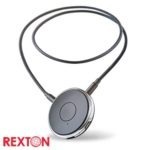 The Rexton Emerald 40 hearing aids(battery size 312), are perfect for new and experienced users looking for a powerful companion that seamlessly connects to phones, TV, and music players. 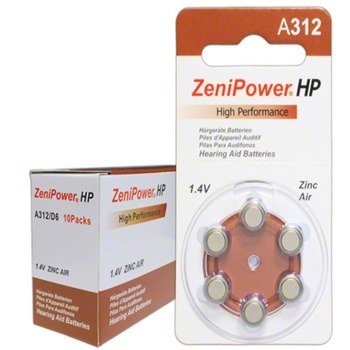 Rechargeable batteries offer convenience and reliability. 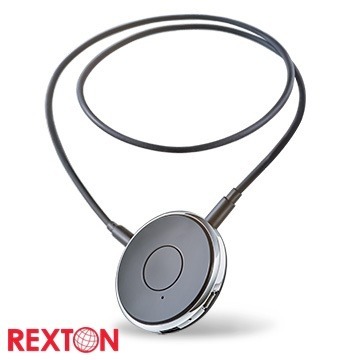 The Rexton Emerald 40 (Pure 3px) hearing aids with Primax are the world’s first hearing aid platform that have been clinically proven by two independent studies to give hearing aid wearers better speech recognition in cocktail-party situations than people with normal hearing. The two clinical studies were carried out at the University of Northern Colorado and the Hearing Center of the University of Oldenburg. 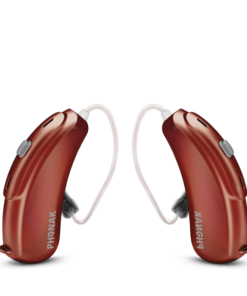 Results indicated that Speech Reception Thresholds (SRT) improved up to 2.9 dB (a 25 percent advantage in speech understanding) for primax wearers compared to people with normal hearing. The binax platform builds on the ground-breaking e2e wireless™ technology Siemens/Rexton introduced a decade ago. 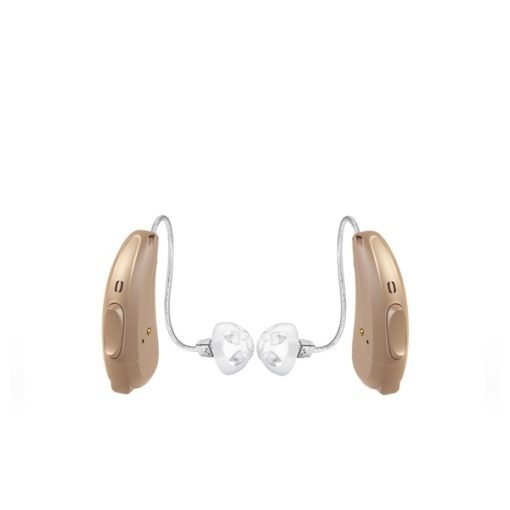 Now in its third generation, e2e wireless 3.0 enables real-time exchange of audio signals among four microphones (two on each hearing aid in a bilateral fitting). 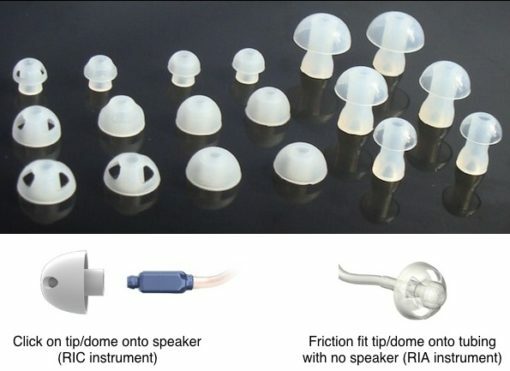 Each hearing aid processes audio input from four microphones, thus creating a virtual 8-microphone network that delivers a heightened sensitivity of acoustic environment, or High Definition Sound Resolution (HDSR). 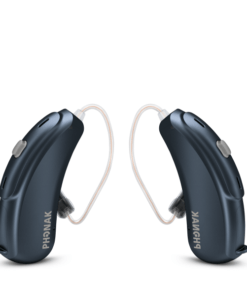 For binax wearers, HDSR provides unprecedented localization and directionality, emulating the benefits of natural binaural hearing: better clarity, richer sound, and exceptional speech recognition—all delivered automatically without compromising spatial perception or battery life. 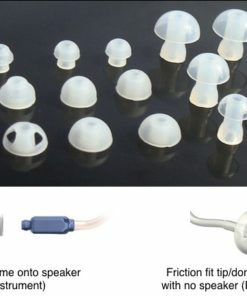 Narrow Directionality: Focuses more precisely on the speech source at the front of the wearer by automatically narrowing the beam of the directional microphones. 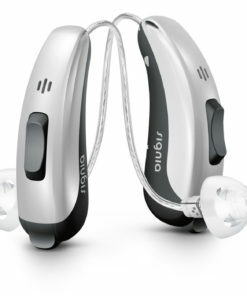 This helps wearers better recognize speech in demanding listening situations while maintaining spatial awareness. 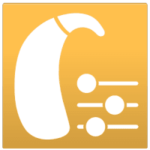 Spatial Speech Focus: Highlights dominant speech from any direction, while suppressing background noise. 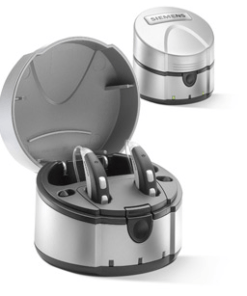 It’s automatically activated when the wearer is in a car and does not affect spatial perception. 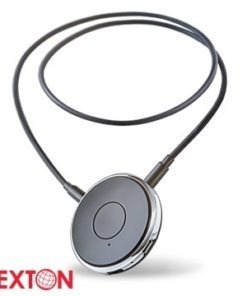 eWindScreen binaural: When in wind, strategically transmits audio signals from the instrument with better sound quality to the other one, without compromising spatial perception or speech intelligibility. Rexton Emerald 40 (Pure 3px) Hearing Aids are the same as (Seimens Pure 312). 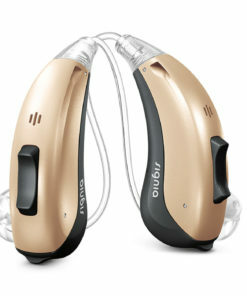 They are specifically designed for moderate to profound hearing loss candidates. 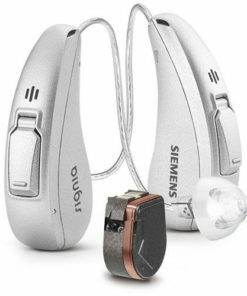 There is no place in the world to get these quality “smart” hearing aids at the listed price!! 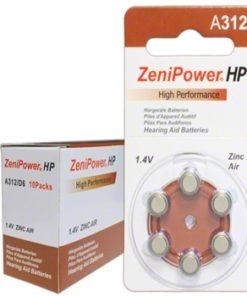 With most hearing devices, certain listening environments are not conducive to understanding speech – particularly those where loud or distracting background noise surrounds the hearing impared. On the other hand, these BTE hearing aids have special noise reduction technology which helps you hear clearly in noisy environments.